The patterns we take from Japanese stencil carvings (Katagami) belonging to the collection of the MAK. The so called Katagami were carved by hand by Japanese artists in the 19th Century and were used for colouring textiles. The MAK holds a unique collection of around 8000 Katagami. You can find more information about Katagami on our BLOG. 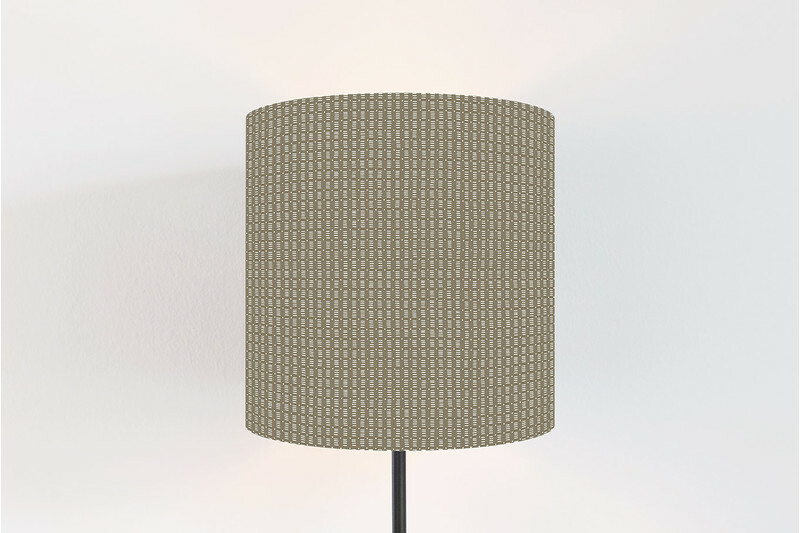 Our lampshades are beeing produced 'on Demand' here in Vienna. As they are handmade we can consider individual colour or size requests. Just send us a note when you place your order. 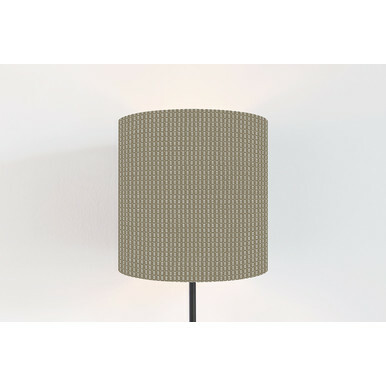 Our drum Lampshades can be used for pendants or floor lamps. 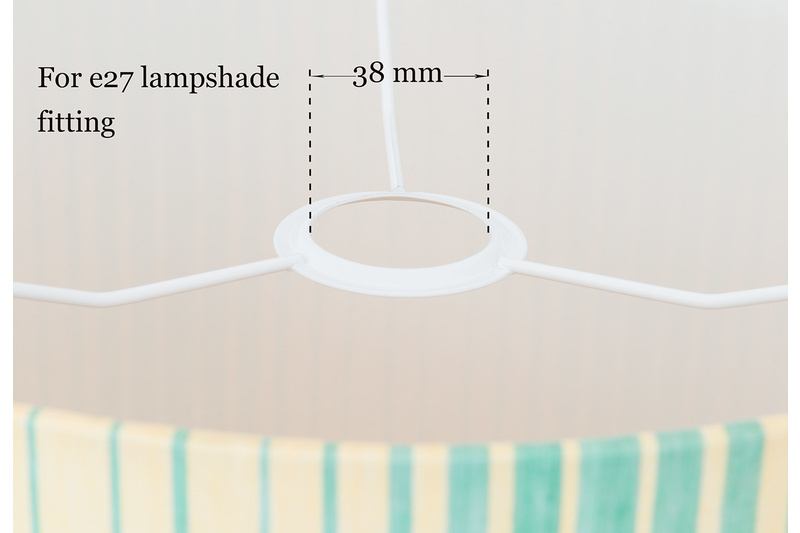 The lampshades can be used on regular lampshade fittings (e27). The screen is a printed canvas.